It is probably assumed by most people who stop to think about it that research using animals -- particularly research that hurts or kills animals -- is subject to some required ethical review. But in the United States, there is no required ethical review and largely no ethical review at all. This doesn't mean that proposed and actual experimental use of animals isn't subject to oversight, only that an ethical review isn't required and generally isn't undertaken. The oversight of research using animals is limited to an evaluation of a proposal's compliance with existing law and regulation, and then, once approved, an occasional cursory check to ascertain whether the vivisector is adhering to the approved methods. 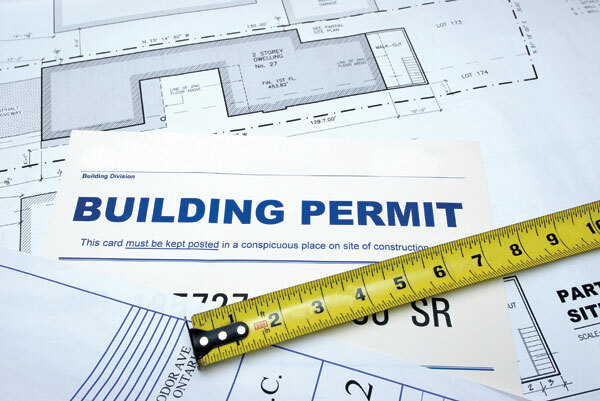 But this oversight isn't a consideration of ethics; it's more like a city issuing a building permit -- as long as the zoning laws and construction methods meet the legal requirements, there isn't any required discussion as to whether or not you ought to build a new garage or put an addition on your house. You might think I'm making this up, after all, vivisectors say they care about the animals they hurt and kill and that hurting and killing them is a privilege rather than a right. 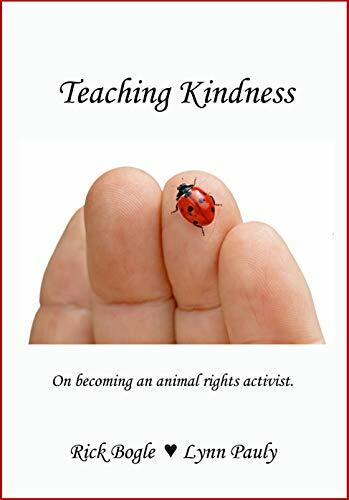 Surely the industry, filled as it is with caring people, would establish committees that would think carefully about the harm to the animals and whether or not their suffering could be justified by the promised results. But currently, there is nowhere along the pipeline between the publicly-funded research dollar geyser (the NIH) and the lab where an ethical evaluation can occur. 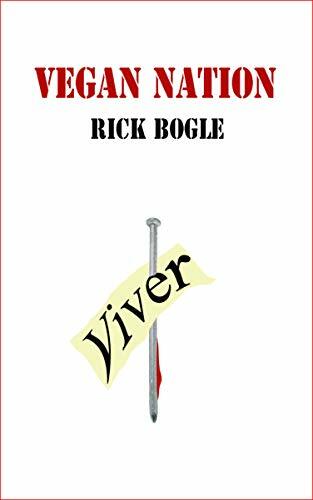 Everywhere along the way the system is staffed by vivisectors -- people with clear unambiguous financial interests in promoting the use of animals. Projects receiving public funding for research using animals generally start in one of two ways. Either the NIH issues a request for proposals or else a vivisector comes up with an idea on his or her own. The two routes quickly converge at one of many committees acting under the auspices of the National Institute's of Health's Center for Scientific Review(CSR). These committees are called Study Sections. Study Sections are committees made up of recognized experts in the sort of research they are asked to evaluate. Their task is to determine a proposal's technical and scientific merit. There is no ethical review, and in the typical committee, an unbiased review would be impossible. 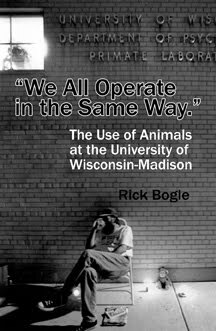 Michele Basso, a well-known and despised monkey vivisector at UW-Madison was a member of one of these committees. See my essay "The 'Best Science'" to get an idea about the biased make-up of these committees. Once a project is approved, the next and last step in the approval process is the committee at the vivisector's own institution called either an Animal Care and Use Committee (ACUC) or an Institutional Animal Care and Use Committee (IACUC). The ACUC is made up of vivisectors, their handmaidens, and a token member, sometimes two, to represent the concerns of the community. A 2012 paper looked at the composition of these committees and verified the obvious biases that critical observers have always pointed to. See: Hansen L.A., Goodman J.R., Chandna A. Analysis of Animal Research Ethics Committee Membership at American Institutions. Animals. 2012; 2(1):68-75. 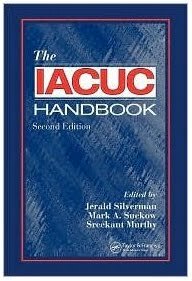 12:3 Should the IACUC perform an ethical review of protocols? It's understandable that people sometimes think that there is some sort of ethical review involved in publicly funded research that entails hurting and killing animals, and in fact, even vivisectors have been unclear about whether there ought to be some ethical review. 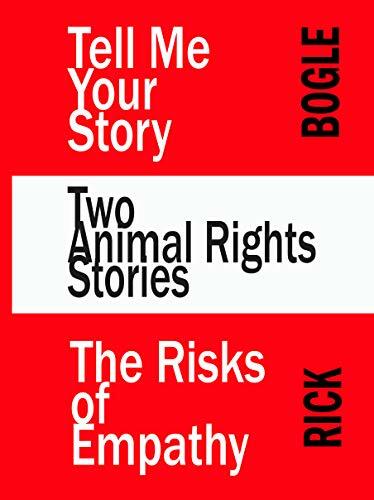 You can't help but notice the difference, and moreover, the reason that the authors felt that there ought to be some sort of ethical review: the regulations covering the use of animals might become more restrictive if the public doesn't believe that some sort of ethical review is taking place. It isn't really a matter of ethics, its a matter of public relations. My deep cynicism makes me wonder about the aboutface. I wrote to the authors and asked what led to the change, but they said only that the Second Edition is the current opinion. ACUCs are not ethics committees anymore than giraffes are zebras, and calling them ethics committees doesn't make them so. There is no ethical review of proposed experiments on animals. Universities and the NIH as a rule don't do much ethical review of research unless it involves the use of humans. This lack of ethical review of research is what led to the current dust-up over the NIH-funded development of an airborne strain of the H5N1 influenza or bird flu. In the article below, "dual use" refers to the potential of the research results being used to develop bio-warfare agents. by Nell Greenfieldboyce. March 26, 2012. ... The whole debate has had some people asking why these questions are being asked after-the-fact, instead of before scientists did this work, which was funded by the National Institutes of Health as part of an effort to better understand how influenza viruses in animals can mutate and cause human pandemics. But it looks like the safety committee at the University of Wisconsin-Madison actually did recognize the work's dual use potential. "In the meeting minutes it does say that there was a dual use discussion," says Rebecca Moritz, a research compliance specialist at the University of Wisconsin-Madison's biological safety office. "I don't know the specifics of that discussion but there was one." The U. S. government currently does not require institutional biosafety committees to consider the dual use question. These local panels review lab procedures to ensure safety. They are not tasked with asking whether an experiment might produce information that might be dangerous in the wrong hands. "They had no requirement or obligation to report or to share their concerns if they concluded in the end that the concerns were worthy of further pursuit," says Ruth Faden, a bioethicist at Johns Hopkins University. Faden served on an influential National Academy of Sciences committee that issued a report on dual-use issues in 2004. It recommended that the government set up a mandatory oversight system. Under its plan, local biosafety committees would be required to screen research to identify projects with dual use potential. For projects of potential concern, an additional review at the national level would determine whether and how to let the research go forward. But so far, the government hasn't set up any system like that. "In the absence of such a structure, people are going to continue to flounder, and not know what they ought to do," says Faden. She says the concept of dual use got a lot of attention even before this bird flu controversy. But mere awareness of the concept of dual use doesn't mean scientists, institutions, and funding agencies understand what it is that they should do in any given situation. "This is not a problem any one person can solve," says Faden. "It's hard to ask people to do the responsible thing if they don't have an environmental system that supports them knowing what is the right thing is to do and then being able to do it." The thing to notice is that bioethicist Faden believes, and I agree with her, that without an overt system in place to facilitate or require the evaluation of such matters, that no committee or individual will be able to make decisions on questions and matters outside their official purview. This explains why today's ACUCs do not evaluate the ethics of the projects that come before them: they are not charged to do so and do not have the tools or training to do so. Additionally, ACUCs couldn't do this even if they were told to do so, and had the tools and training, so long as they are comprised as they are. The overwhelming and clear biases and conflicts of interest of the committee members make any ethical weighing impossible. The result of all this is that the use of animals in the United States being paid for with tax dollars is essentially a ship without a captain when it comes to evaluating the ethical issues surrounding the harm to the animals being used. In the United States, there is no such thing as an Animal Research Ethics Committee. NYT: "the latest bizarre twist..."